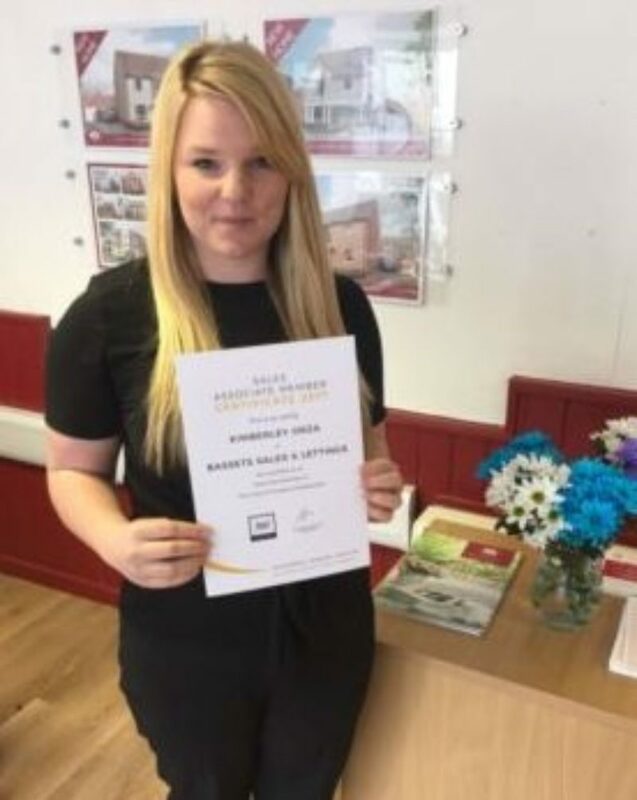 Bassets Amesbury is celebrating an exceptional achievement after Kimberley Orza, the newly appointed Sales Manager, succeeded in gaining an advanced professional qualification. After completing the necessary training, Kimberley has been granted the title of Advanced Associate Member of the Guild of Property Professionals – the UK’s most prestigious network of independent agents. Each estate agent is carefully selected on the basis of its professionalism and commitment to highest standards of customer service. To pass the examination, candidates are required to demonstrate thorough knowledge and understanding of some 40 modules. These are organised into four key components; Fundamentals of Effective Selling; Valuing and Property Appraisal Skills; Marketing and Property Promotion and Developing your Estate Agency Skill Set. 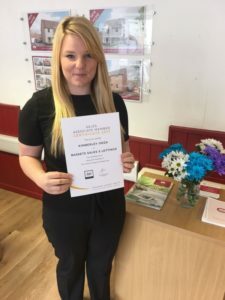 When instructing an estate agent to sell your home, it is crucial that you have trust and confidence in their professional abilities – not only is Kimberley now an Advanced Associate Member of the Guild of Property Professionals, she is also a member of the National Association of Estate Agents. To book a free, no obligation valuation with Kimberley contact Bassets Amesbury on 01980 676722.